Denison QB Canaan Gebele '19 majors in Data Analytics - and uses that mindset to help him on the football field. Prof. Tom Bressoud is writing a new book about "data aptitude" across fields like biology, sociology, economics, and political science. James Le '17 turned his skills at analysis into a model that correctly predicated the outcome of the World Soccer Cup, a full month before the final game. Prof. Sarah Supp, who teaches Data Analytics to students from a wide range of fields, in a profile for a Women in STEM series of articles. Data Scientist, Ecologist, Meteorologist, Sculptor, and Composer are just a few titles that describe Nathalie Miebach. Thinking about using groups to support students' learning? Dr. Sarah Supp, Assistant Professor of Data Analytics, has some good ideas to share. Anthony Bonifonte, instructor in the Data Analytics program, presented three topics at the Institute for Operations Research and Management Science. Four teams of Data Analytics, Mathematics, and Computer Science students are participating in the Police Data Challenge. Param Ajmera '14, visits his alma mater to discuss digital humanities. Interested in a career in data analytics? Come meet Denison alumni in the Data Analytics industry! Featuring Caitlyn Battaglia ’13, Alex Mysiw ‘14, Barnaby Nardella ’02, and Ryan Showalter ’99. Denison University's Data Analytics program generates results - even in its first year. 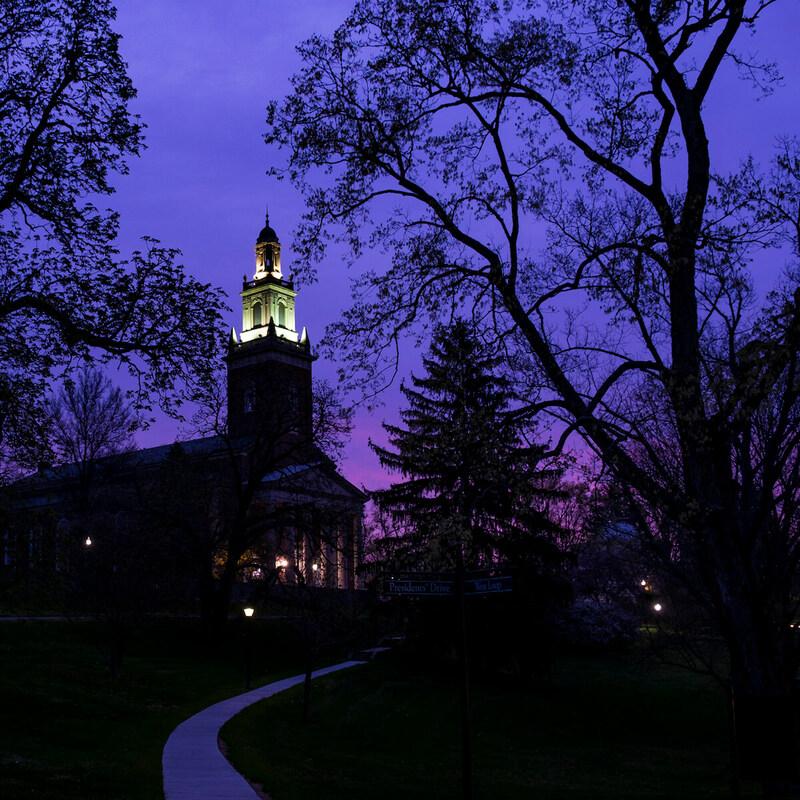 "Inside Higher Ed" drills into the details of Denison's success. Found out how data scientists are keeping us on the toilet a little longer while we match 3, build armies, and solve puzzles. Interested in a career in data analytics? Come meet three professions in the field to see if DA is for you.